I did not make my decision without doing a pretty thorough investigation. Everything I saw and read about the line was impressive. I really like the idea of European (Dutch) design and Chinese production that meets the rigorous specifications you have put together. Congratulations on a great line of products. I wish you continued success in the future. 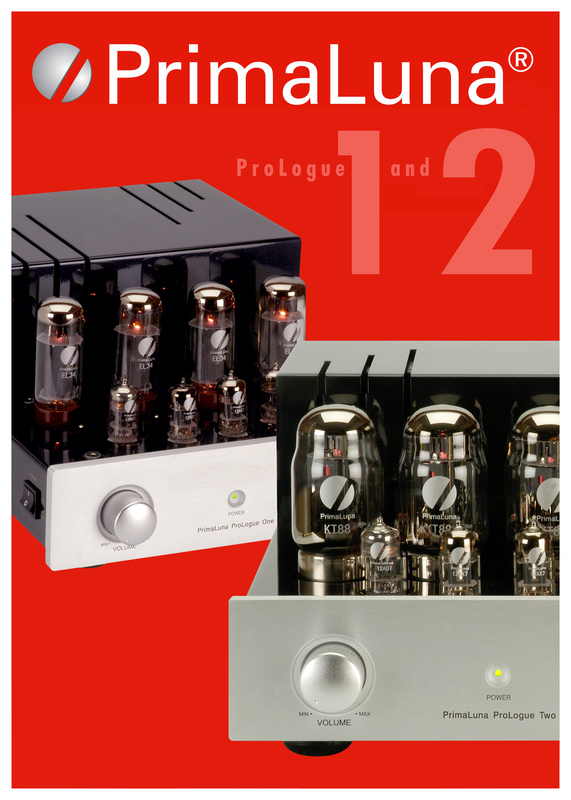 This entry was posted in PrimaLuna´s owners reviews and tagged audio, electronics, hifi, music, tube amplifier. Bookmark the permalink. Thanks Brian. We do our best, even if it is not always as easy as people think. A big reason for our best results is the fact the we follow the ZERO FAILURE APPROACH for our designs, production and products (which is quite UNIQUE in this industry where nowadays almost everything breaks and only a few manufacturers care). We have obliged ourselves to immediately replace in production any part we suspect, replace the same part in our full European, Asian and American stock, provide all our clients with the same part and the instruction how to deal with it, even if the units are working fine in the field …. Hopefully I will find the time during a lazy sunday afternoon to fully describe the ZERO FAILURE APPROACH and all the things that happened to us following that sometimes not so easy approach …. But we believe it pays off in the end, so we will continue the way we did and do.